Some of the startups of the 1900s have gone on to become the legends in what they do. Especially into the products and services that nobody would have thought of. Olympus Corporation is known to be one of the most famous and largest manufacturing industry of optics and reprography products. 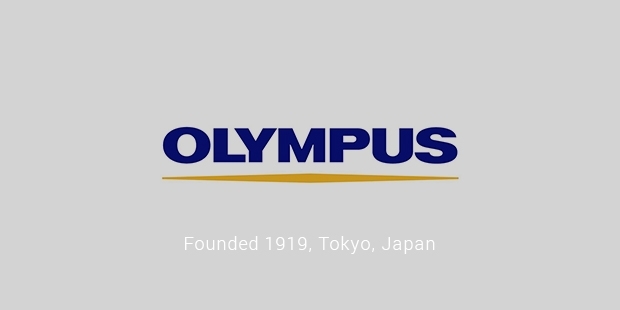 Olympus was founded by Takeshi Yamashita in the year 1919. The company in the beginning worked on microscopes and thermometers. It is the one company that holds the majority share of the world market in making gastro-intestinal endoscopes. As per the rough estimate,Olympus holds near about 70 percent share of the market globally. 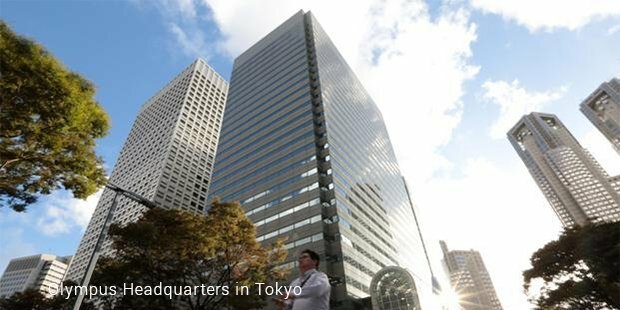 The headquarters of Olympus Corporation are situated in Shinjuku, Tokyo, Japan. The estimated value of the share it holds is approximately US$2.5 billion which is a huge amount. In the year 2011, when the company’s newly appointed chief executive Michael Woodford was fired, Olympus suddenly gained coverage in the world media. 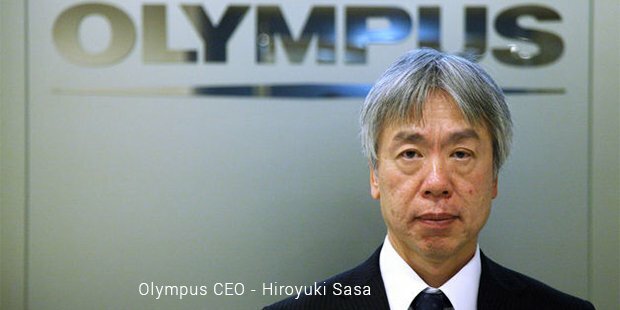 The investors of Olympus include Nippon Life Insurance that invested 8.4 %, Bank of Tokyo-Mitsubishi invested 4.98%, and Sumitomo Mitsui Banking, that invested 3.13%. Apart from these entities, the government of Singapore investment Corporation invested 2.55%. On the basis of 2011’s annual report, Olympus seems to be governed by the Board of Directors comprising 15 individuals. At that time,Tsuyoshi Kikukawa served Olympus as the President and CEO. That same year, due to some alleged criminal offences Kikukawa was arrested by the Tokyo Police. The first camera by Olympus was introduced in the year 1936. It was a semi-Olympus I. Then was introduced the first innovative camera series named Pen in the year 1959. This camera consisted a half frame format which allowed 72 pictures of a format of 18 x 24 mm, on a standard 36 exposer film roll. As the time passed Olympus made improvements in the size of cameras by making them more compact and also made them portable for the ease of use. Olympus, along with the Canon introduced a branded range of products in the year 1983 for the video recording. This branded range was manufactured by JVC and became famous with the name Olympus Video Photography. The launch of the Olympus camera emerged with the idea of employing many renowned photographers for the promotion of the product, the most famous among those photographer was Terance Donovan. Large volume of medical and surgical equipment are made by Olympus Corporation. These equipment include endoscopic, ultrasound, electro cautery, endotherapy and various cleaning & disinfecting devices. Olympus, being one of the most valuable and largest manufacturers of microscopes and optics for a specialized need and requirement in the field of medical, covers many applications from the field of education and routine studies. Many of the industrial products like scanners, flaw detectors, thickness gauges, digital cameras, image analyzer, videos-copes and many more are developed under this brand name. To this day, the brand name stands for its value and quality, against all the other odds of changing competition and internal mishaps.